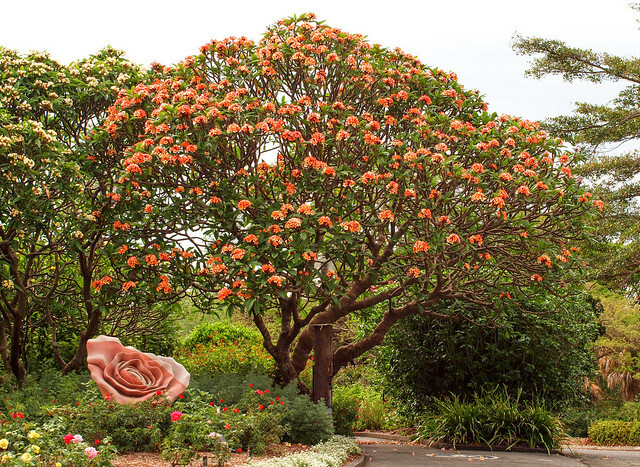 These self-guided walks through the Brisbane Botanic Gardens Mt Coot-tha enable garden exploration at your own pace. 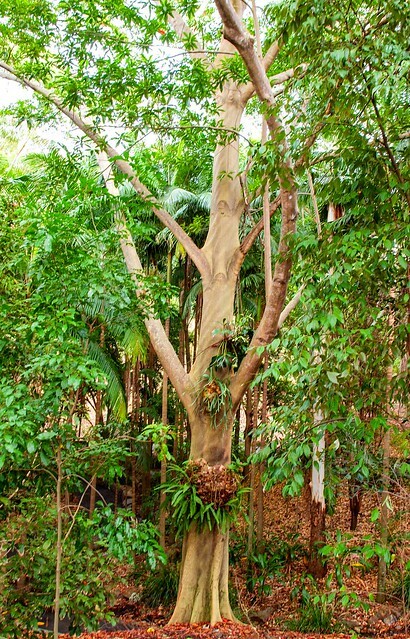 The Aboriginal Plant Trail explores the Australian Rainforest area, which is the oldest section of the Brisbane Botanic Gardens planted in 1974. Some of the plant types you will see are used by Aboriginal communities. The walk will take you about 30 minutes at an easy pace. View the Aboriginal Plant Trail photo gallery as a slideshow, or view photos individually in the Aboriginal Plant Trail set in Council's Flickr account. The Australian Plant Communities Trail takes you on a highlight tour of a section of the gardens established in 1984. Plants on display include tropical and subtropical rainforests, open eucalypt forest, heathland and wetlands found in the eastern part of Australia. The walk will take you 60 to 90 minutes and will give a good overview of this area. View the Australian Plant Communities Trail photo gallery as a slideshow, or view photos individually in the Australian Plant Communities Trail set in Council's Flickr account. 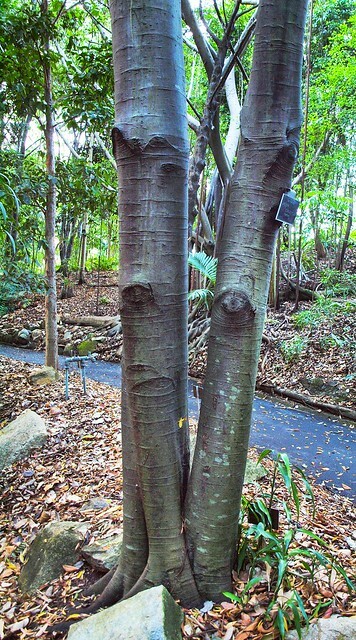 The White Arrow Trail introduces some of the highlights and plant varieties at the Brisbane Botanic Gardens. The walk will take you about 60 minutes at a leisurely pace. View the White Arrow Trail photo gallery as a slideshow, or view photos individually in the White Arrow Trail set in Council's Flickr account.